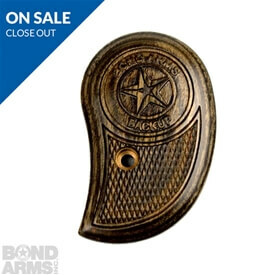 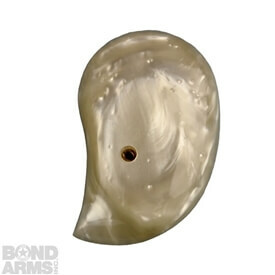 Small, stylish and eye catching, this Bond Girls Grip made for the Bond Arms Derringer is truly eye popping! 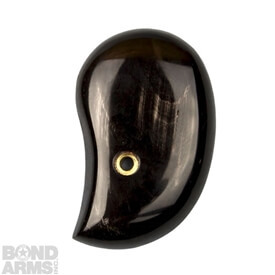 The standard sized Bond Girl Grip is made of wood with a bright pink finish. 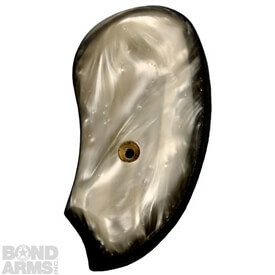 Featuring the Bond Girl imagery on both the left and right sides and full checkering, this Bond Derringer grip is chic and functional.